** INCENTIVE AVAILABLE AND PART EXCHANGE CALL FOR FURTHER DETAILS ** Bob Gutteridge Estate Agents are delighted to be instructed by Kier Homes to offer to the sales market EXECUTIVE new build detached home which is set on a generous plot with gardens to front and rear along with off road parking and a DOUBLE DETACHED GARAGE ! As you would expect with a new build home the property enjoys the modern day comforts of Upvc double glazing along with gas central heating. Internally Kier have not missed a trick with the design of the property and offers a wealth of impressive accommodation which comprises of entrance hall, downstairs w.c., bay fronted lounge, separate dining room, separate study, luxury modern fitted kitchen, utility room and to the first floor are FOUR generous sized bedrooms along with TWO luxury en-suite shower rooms plus a first floor family bathroom. 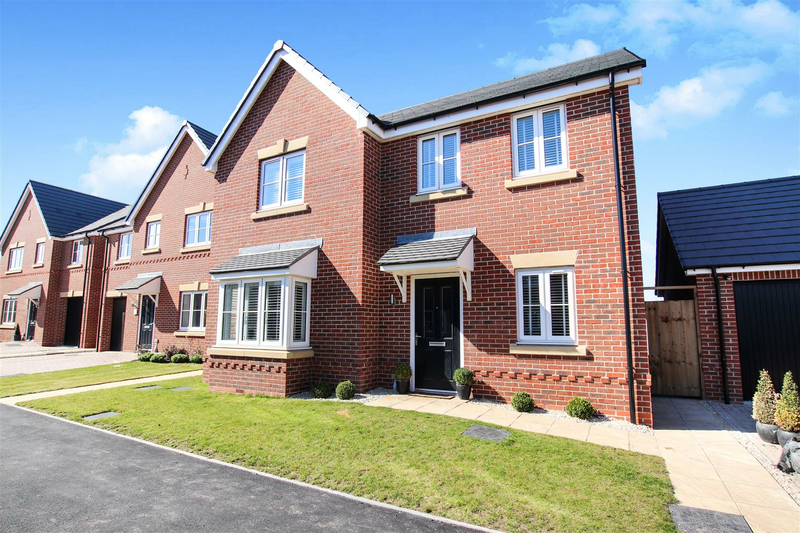 This Meadow Bank development has been well designed with a variety of styles of homes on offer call 01782 717341 to register your interest now ! 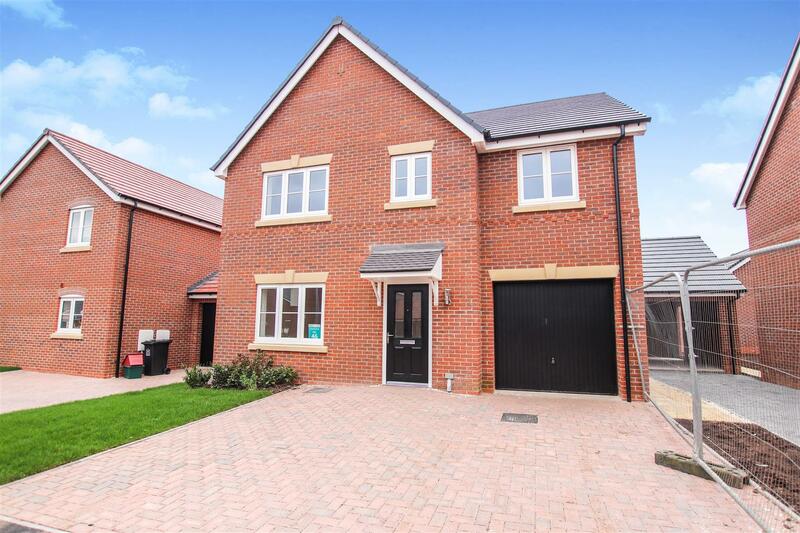 ** HELP TO BUY SCHEME, PART EXCHANGE AND ASSISTED SALE SCHEME AVAILABLE ** Bob Gutteridge Estate Agents are delighted to bring to the sales market this beautifully designed and exceptionally well finished detached home situated on this Kier Meadow Bank development in Baldwins Gate. The property offers a spacious layout of accommodation which comprises of entrance hall, downstairs w.c., bay fronted lounge, spacious open plan kitchen / dining room, utility room, study and to the first floor are four bedrooms along with a first floor family bathroom and en-suite shower room off the master bedroom. Externally the property offers gardens to front and rear along with a double width driveway and a double brick garage. This EXECUTIVE detached home should be viewed at buyers earliest convenience ! Call 01782 717341 or register your interest ! 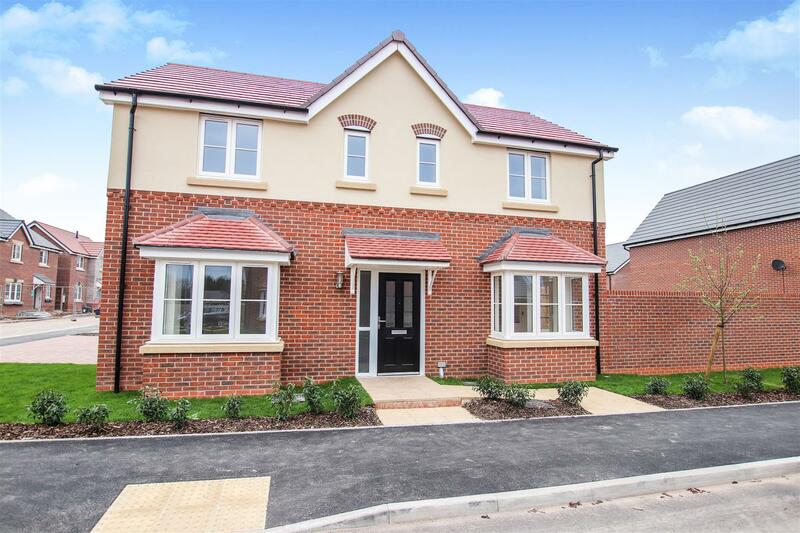 **INCENTIVE AVAILABLE AND PART EXCHANGE CALL FOR FURTHER DETAILS ** Bob Gutteridge Estate Agents are delighted to be instructed to market this beautifully designed "The Chelmsford" new build detached home on behalf of Kier homes. The property has been well designed with an up to date layout of accommodation which in brief comprises of an entrance hall, spacious lounge, luxury fitted kitchen / dining room, utility room, downstairs w.c. and to the first floor are four spacious family sized bedrooms along with a luxury first floor bathroom and en-suite shower room off the master bedroom. Externally the property offers a double width driveway providing off road parking for two vehicles along with an integral garage. 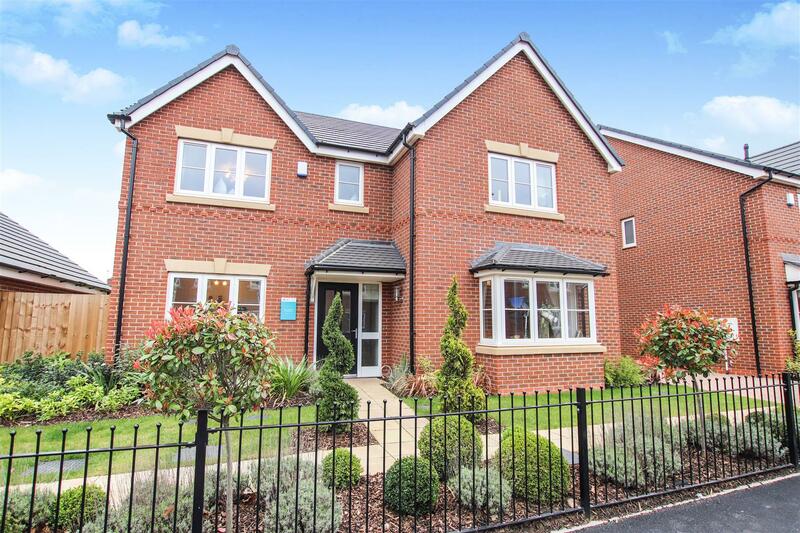 This wonderful home is set on this Meadow Bank development in this ever popular Baldwins Gate location. Internal Inspection Essential ! Call us on 01782 717341 for further information or request a viewing on the property. 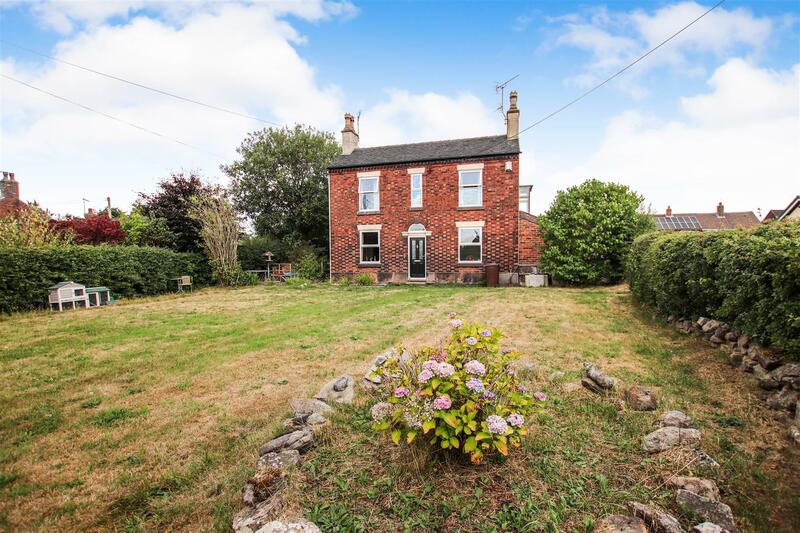 ** Simply Stunning Traditional Semi Detached Period Home ** Bob Gutteridge Estate Agents are delighted to welcome to the property market this exceptional Victorian semi detached home. The current owners have gone through the property with a fine tooth-comb and the results are beautiful to see ! 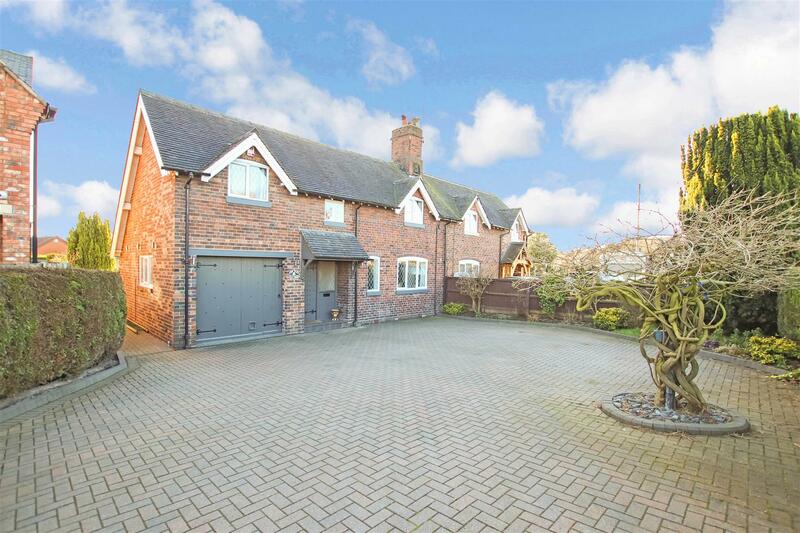 The property externally offers a spacious driveway for several vehicles along with a spacious integral garage and a cleverly designed brick paved Courtyard design rear garden. Internally the property boasts a generous layout of accommodation comprising of an entrance hall with solid wood flooring, a spacious family sized lounge with a log burner, good sized fitted kitchen / dining room, half brick & Upvc double glazed conservatory, luxury ground floor fully tiled wet room and to the first floor are three family sized bedrooms along with a four piece first floor bathroom which boasts a feature roll top bath ! This property is already enhanced with Upvc double glazing along with modern combi central heating. The property is set in this pleasant and peaceful Madeley Village location and only a short stroll away from local shops, schools and amenities as well as the popular Madeley Pool. Internal Inspection Is A Must ! ** INCENTIVE AVAILABLE AND PART EXCHANGE CALL FOR FURTHER DETAILS ** Luxury Family Sized Detached Home ** Bob Gutteridge Estate Agents are delighted to work alongside Kier homes on selling this beautifully designed development which offers a variety of styles of new build homes. This desirable design is Kier's "The Cranford" which offers an airy and spacious layout of accommodation which comprises of entrance hall, downstairs w.c., spacious full length lounge, spacious luxury fitted kitchen / diner with integrated appliances, utility room and to the first floor are four family sized bedrooms along with a first floor modern bathroom and en-suite shower room. Externally the property is set on a pleasant plot with gardens to front and side along with brick paved driveway and an attached garage. As you would expect with a NEW BUILD home the property boasts Upvc double glazing along with modern central heating. Internal Inspection A Must ! Call 01782 717341 to register your interest or to arrange a viewing !